Jessica Hartwig submitted this map that she created for Hostel Detroit. 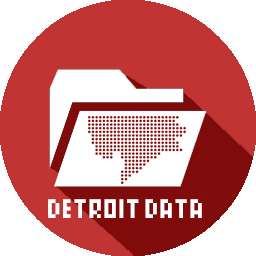 She was inspired by Axis Maps’ typographic maps of other larger cities and hopes to finish a full version of Detroit. We will be first in line to buy it when she does! 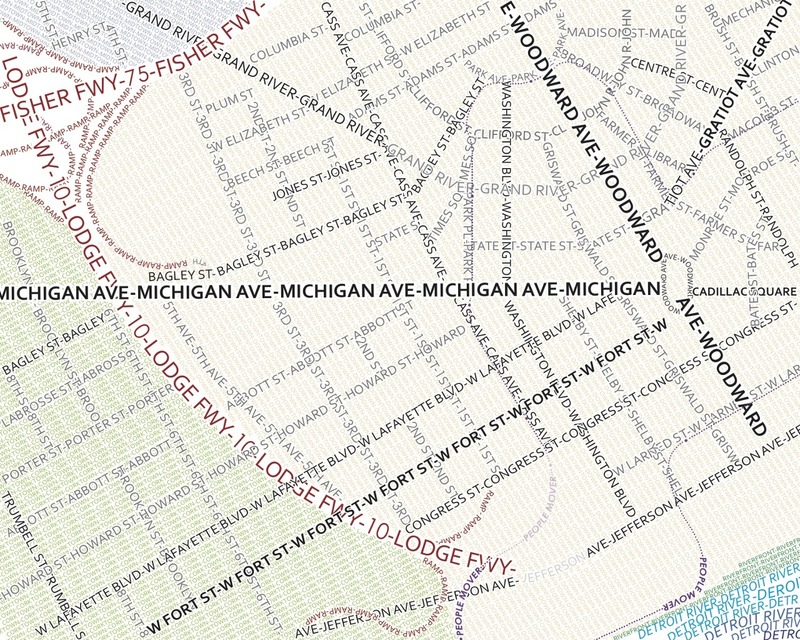 Pingback: Open Diff: Detroit’s most influential roads?